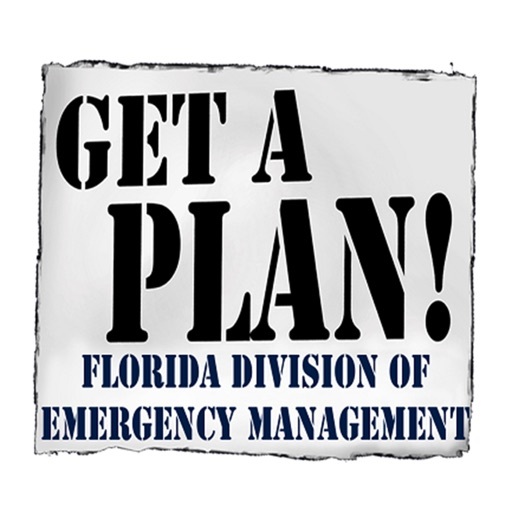 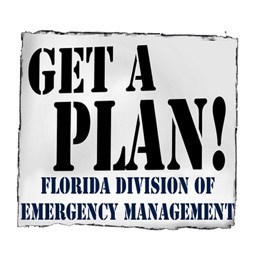 In Florida we are prone to disaster or conflict, rapid information sharing about preventative measures can save lives and property. 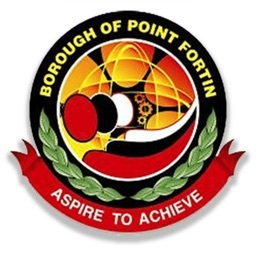 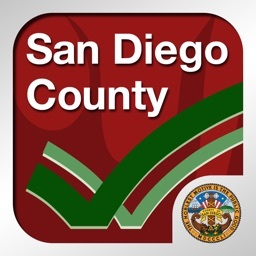 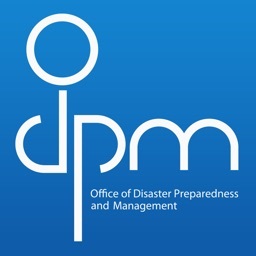 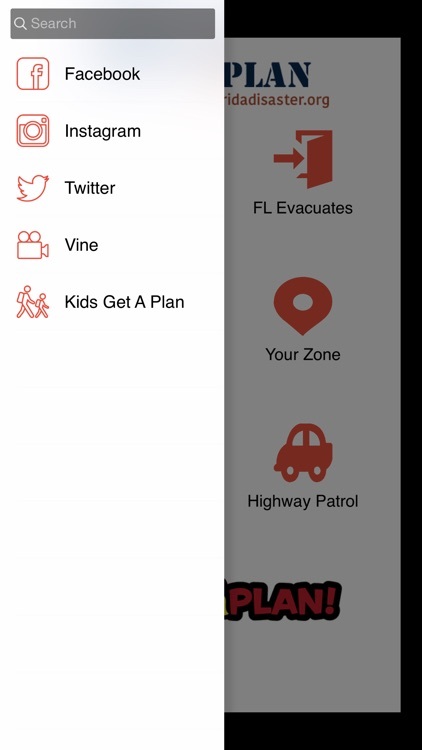 This mobile app will contain disaster preparedness information,plan developement, emergency contact, a shelter locator feature, disaster checklist items and social media contacts. 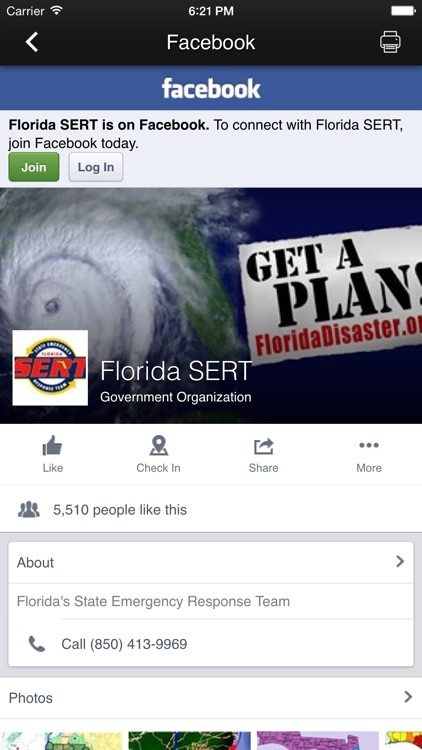 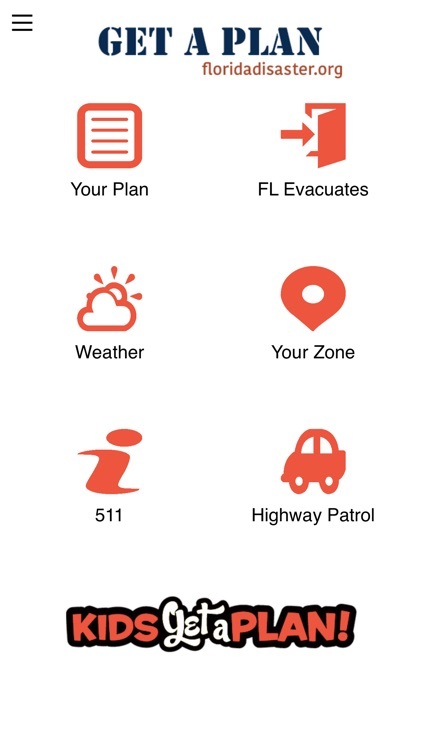 This innovative app will help protect citizens of Florida.